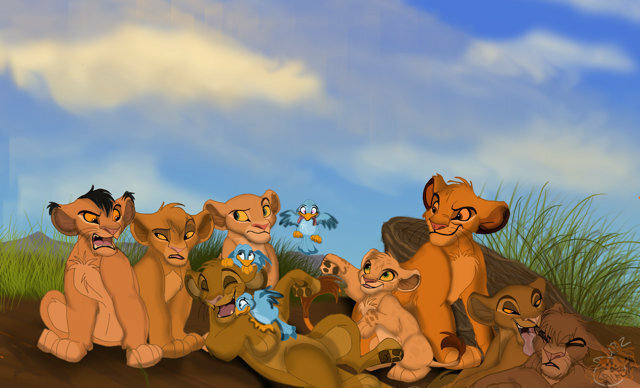 little lions. . Wallpaper and background images in the o rei leão club tagged: disney the lion king lions. Tojo+Tama=Vitani,Chumvi+Kula=Kovu,Malka+?=­Afu­a and Kopa and Vitani are together.